Wyclef Jean was the most prominent member of the Fugees group that revolutionized hip hop in the 90’s before they broke up. They were arguably the first to quote the legendary Krs-one; who “bit the game to go pop”. They had a never-before-seen extra edge to their game and broke down just about every barrier with their dexterity. They rapped different from the norm with some good singing while at it and infused far-fetched elements like soul and reggae into their styles whenever they felt like. That in a nutshell is what Wyclef is as an artiste. He is just so different at doing the same thing everyone does. The Preacher’s son cannot be confined to a genre. 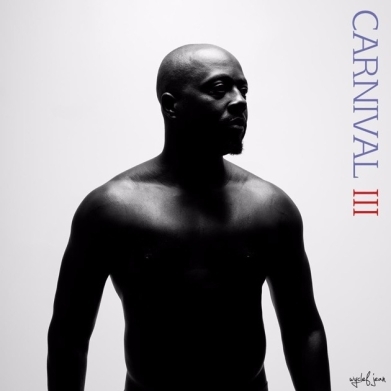 Wyclef is soul, R&B, pop and reggae just as much as he is hip hop.